A new biodiversity study supported by the Critical Ecosystem Partnership Fund (CEPF) shows how little we still know about the Earth's biodiversity hotspots, and how important targeted biodiversity inventories are in revealing the biological wealth of our planet and its benefits to human well-being. "The study summarizes the last decade of biodiversity research in the Eastern Arc Mountains, including the discovery of 27 vertebrate species that are new to science, and 14 other species not previously known to exist in the area," said Dr. Francesco Rovero, head of the Tropical Biodiversity Section at MUSE-Science Museum in Trento, Italy, and senior author of the publication. The results re-enforce the importance of the Eastern Arc Mountains as one of the top sites on Earth for biological diversity and uniqueness. The study was conducted by an international team coordinated by researchers of the MUSE-Science Museum. The team includes several research and conservation agencies in Tanzania and across the world that were supported by CEPF to explore the most remote and least-surveyed forests in the Eastern Arc Mountains. 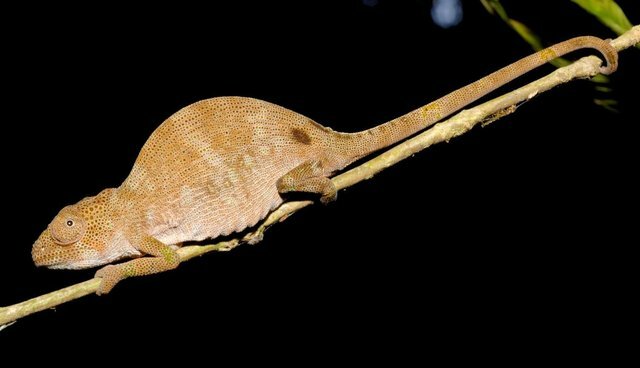 "Twenty-three of the 27 new species that we reported in the study are amphibians and reptiles," said Michele Menegon, researcher with the Tropical Biodiversity Section at MUSE. "Some of these species are up to 100 million years old and are evidence of the great age, forest stability and unique evolutionary history of these mountains."